Only one project a month and we have a great variety of sponsors! KT Fit Kitty with this gorgeous card. Congratulations! 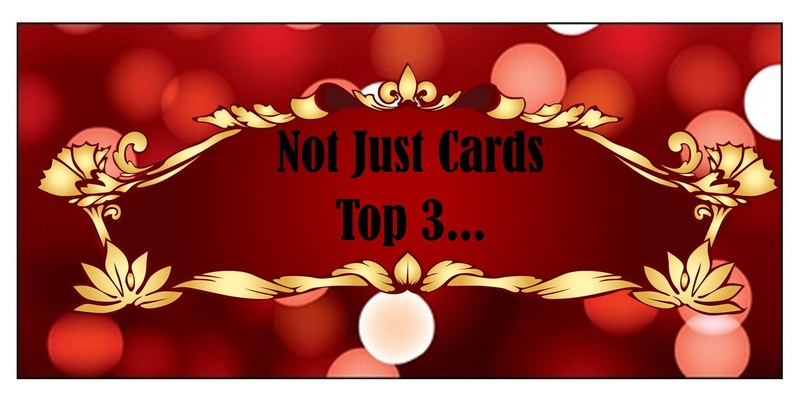 Please take the winners badge from the sidebar and claim your prize of 3 images from the store by emailing morgansartworld@gmail.com. $12 to spend in the shop! Thank you for stopping by and joining us. Wishing you all a very Happy Christmas and we will see you in 2017! Merry Christmas!! My first time here and I'm entering a card, thank you for the fun challenge. 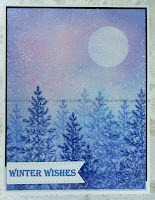 Thank you all so much for choosing my winter wishes card as one of your top picks! I'm absolutely thrilled! Congrats to the winner and the other top picks, and thanks for another fun challenge! LOvely sponsor and DT samples. Thanks for the challenge!